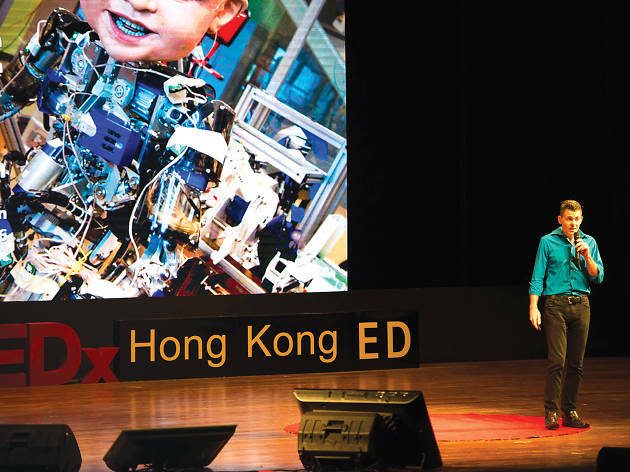 Ted x Hong Kong brings us another thought-provoking talks series. This edition digs deep on innovation created by individuals. This latest edition of the Ted Talk series puts the spotlight on the innovation and progress created by determined individuals. 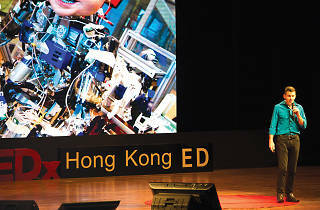 Hear from a line-up of passionate speakers and world-class thinkers from Hong Kong and the world, including Google’s Jeremy Abbett, Sandeep Girotra from Nokia and illusionist Jeff To, who share their insights and new ideas that have impacted our lives and communities.